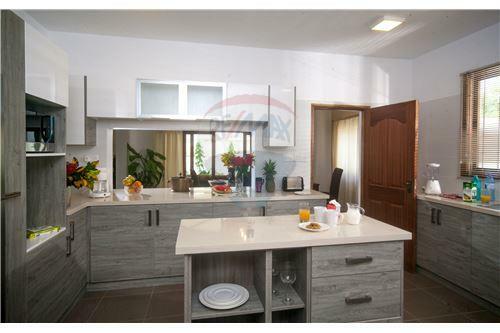 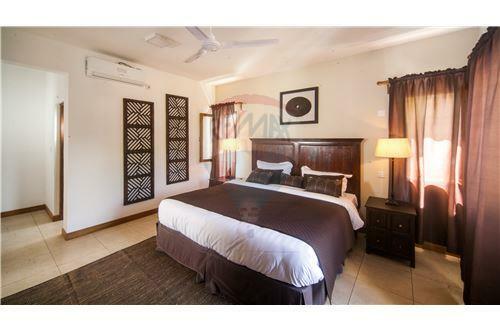 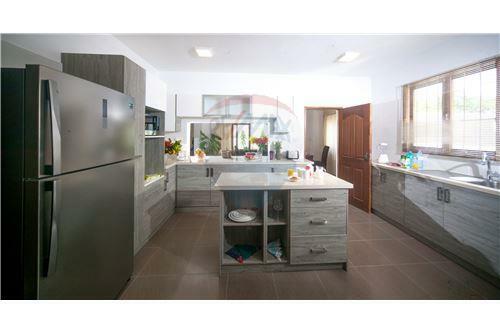 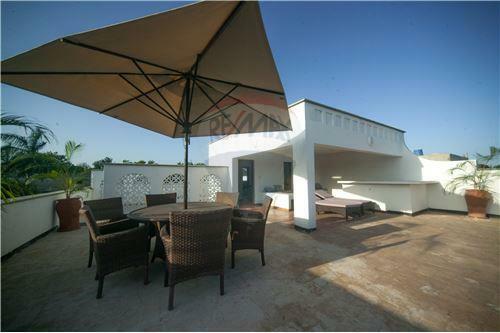 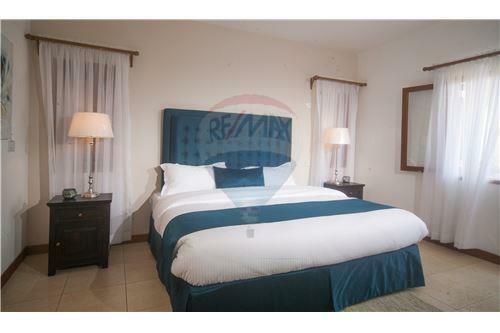 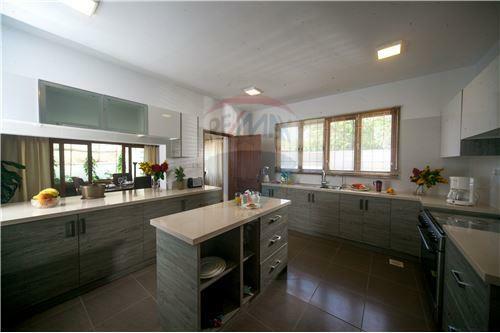 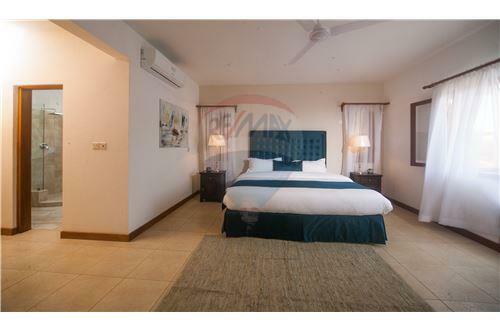 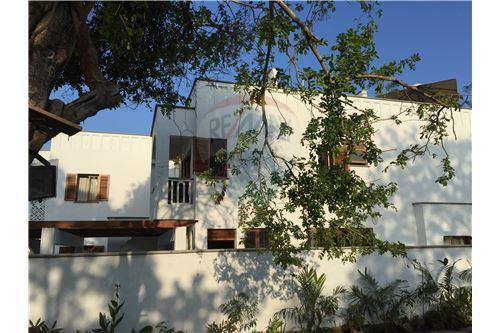 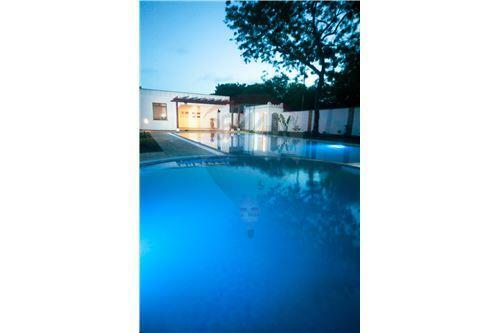 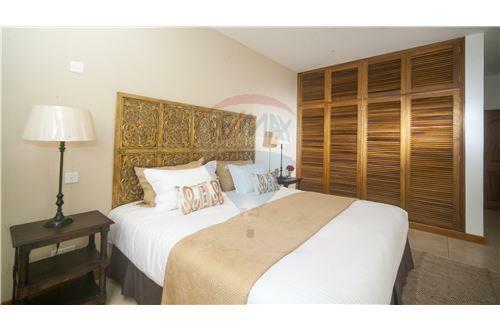 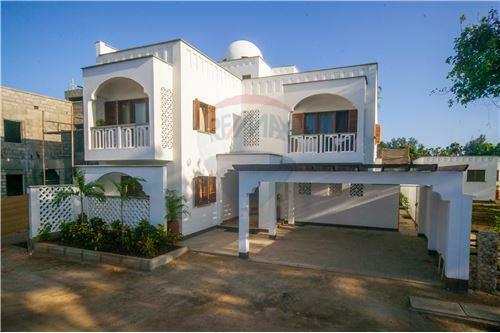 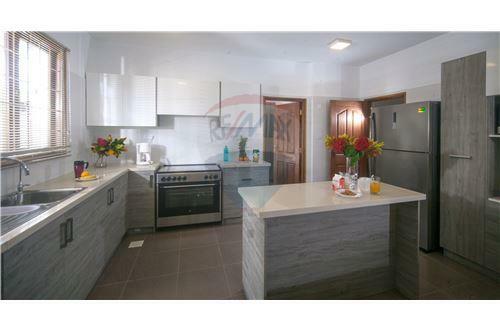 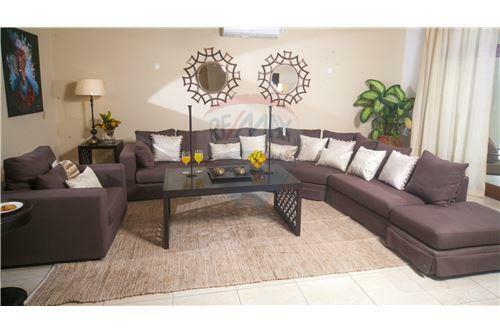 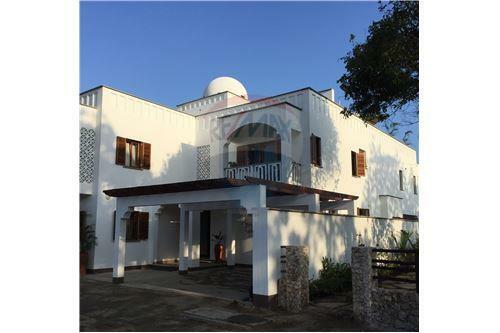 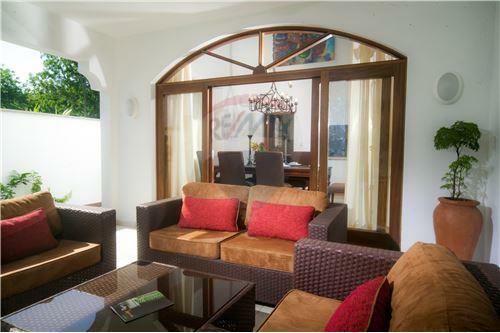 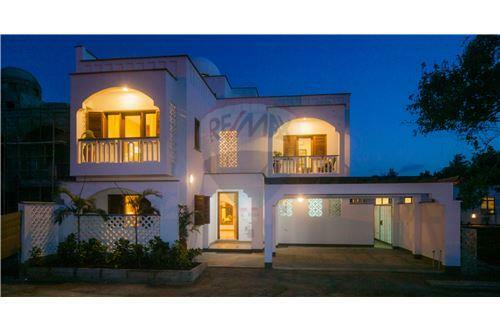 These villas are located in the quiet suburb of “Old Nyali”. 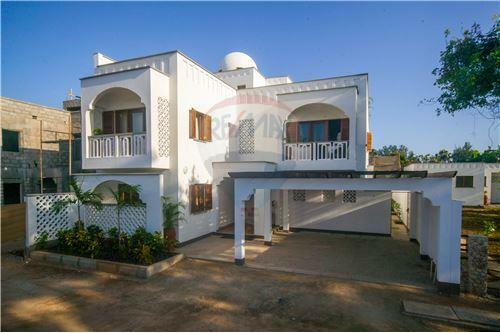 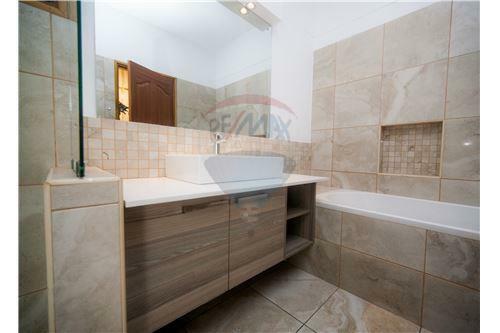 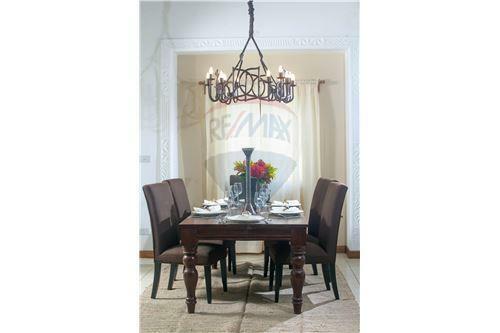 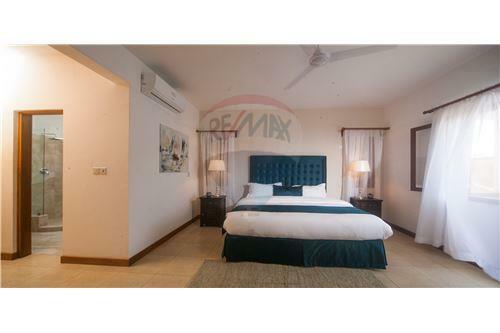 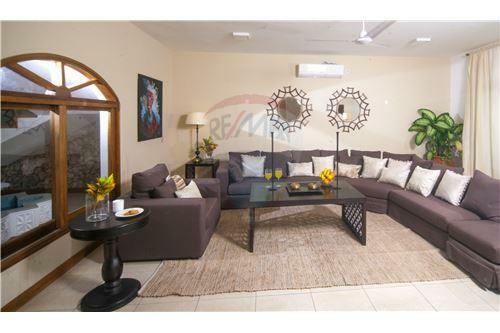 The immediate neighborhood comprises upmarket, low density, single and multiple dwellings within quick and easy access to all the facilities in Nyali (shopping malls, schools, restaurants, Nyali Golf Club and commercial offices on Links Road). 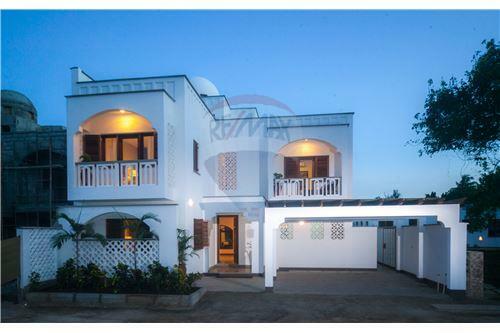 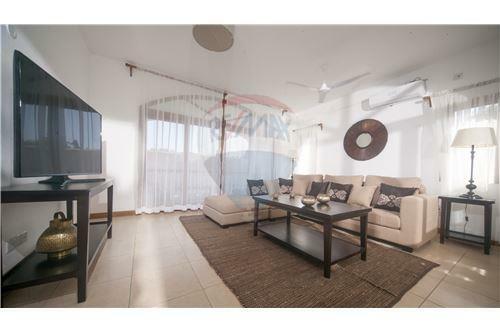 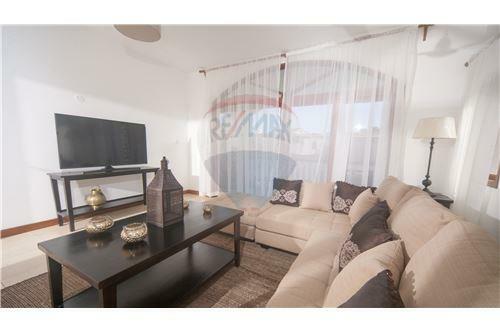 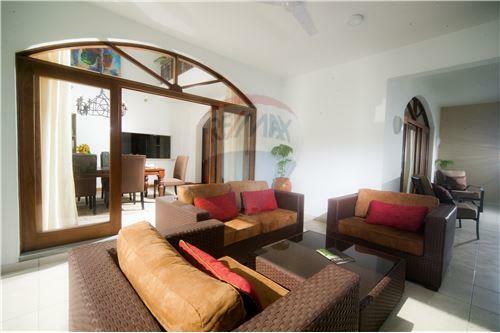 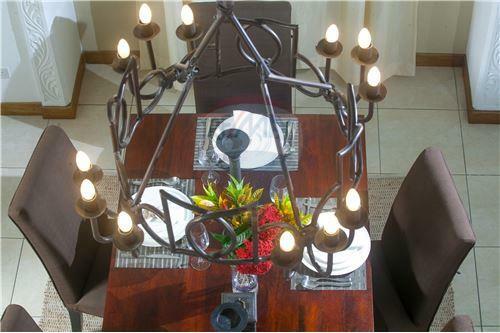 Coral Drive is minutes away from Nyali Beach and also benefits from having easy access to Nyali Bridge. 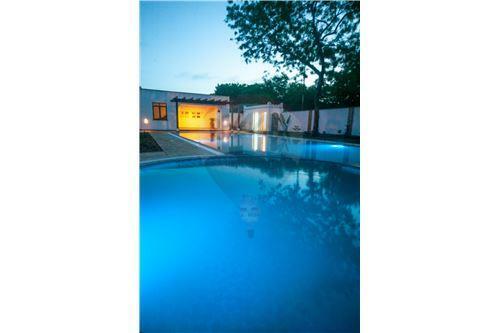 16 luxury detached villas designed to provide light, airy and spacious interiors as well as private garden space. 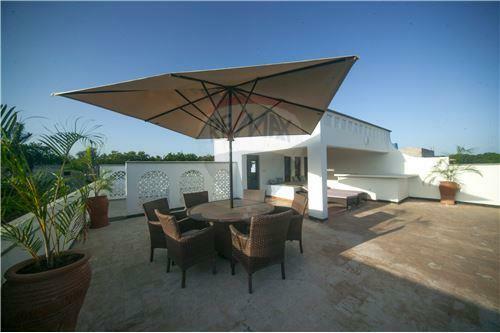 The contemporary Swahili design and the use of natural ventilation is in keeping with the coastal location and climate. 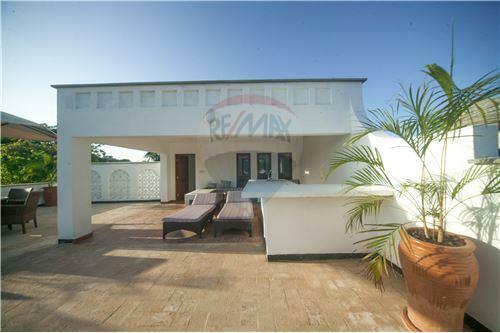 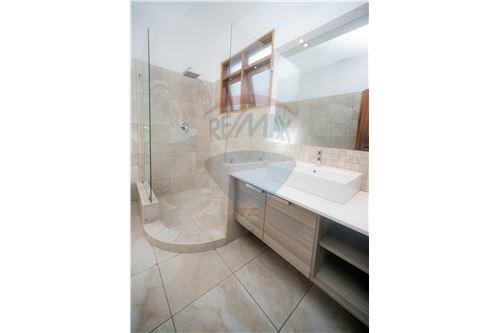 4 en suite bedrooms, family room, living, dining, kitchen, utility, covered terraces leading onto a private garden, balconies and roof terraces.